Could Oklahoma energy companies be next in line for acquisition? Speculation grows over who might be next in the acquisition of those energy companies exploring the Permian Basin and the names of some Oklahoma firms are in the conversation. At least according to one writer for Forbes magazine. 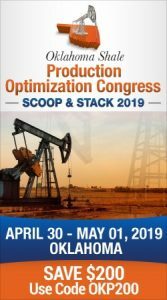 Contributor Robert Rapier discussed the issue following Chevron’s big purchase of Anadarko Petroleum announced last week. So who’s he talking about? Devon Energy of Oklahoma City for one. Maybe WPX Energy of Tulsa for another. Cimarex Energy of Denver, a firm with major Oklahoma operations is also in the mix. 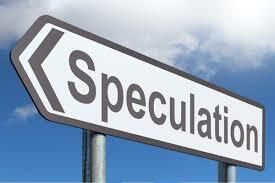 Of course as we stated, it’s speculation.